The initiative ZARE is a merger or 12 certified old tyre disposal companies organised in the Federal Association for Tyre Commerce and Vulcanization Trade (BRV) [Bundesverbandes Reifenhandel und Vulkaniseur-Handwerk e.V.]. They have set their task to increase the awareness for the correct tyre recycling in Germany. Under the motto “United for a clean environment”, ZARE will inform motorists as to how they can dispose of their old tyres correctly. You can obtain more information here. Annually, approximately one billion old tyres accrue. The annual old tyre volume in Germany alone is more than 700,000 tonnes. Old tyres that are simply incinerated pollute the atmosphere with flue gases and chemicals. Old tyre fires are very difficult to extinguish – therefore, professional and responsible storage of old tyres adhering to regulations is absolutely necessary. The storage areas of KURZ Karkassenhandel are all completely enclosed. Professional processing and disposal is needed at an ecological level and contributes to the preservation of our environment. Our environment is important to us. 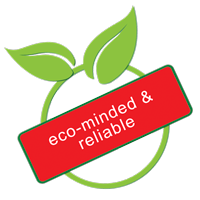 Therefore, we strive intensively and in a sustainable manner to ensure that more and more tyres are granulated and prepared for recycling. We are very open toward new recycling processes. We support companies with our knowledge and know-how that perform research in this field. Each old tyre that we dispose of is documented in written form. This thoroughly kept “Company Log Book” can verify the quantity and location of old tyres at any time. The material rubber is used for various products. Rubber mats, tyres, children’s toys, seals, vehicle production and many more. 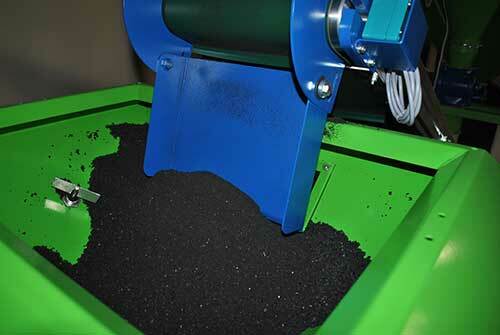 Where rubber is processed, rubber waste accrues. KURZ Karkassenhandel disposes of any type of industrial rubber waste in a competent and professional manner.